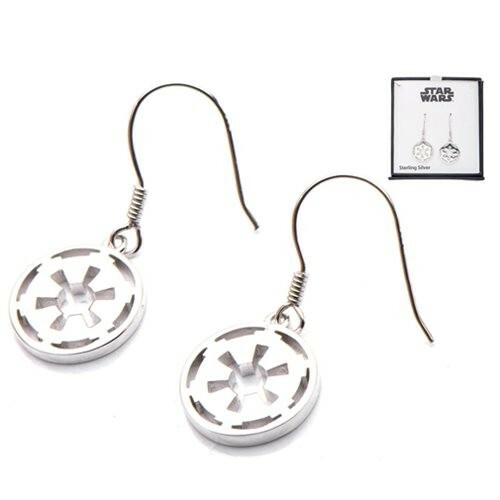 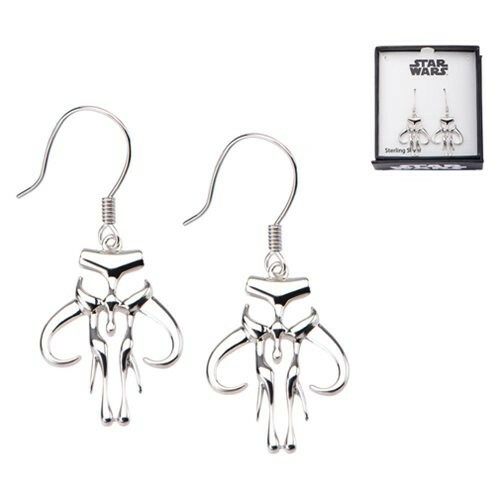 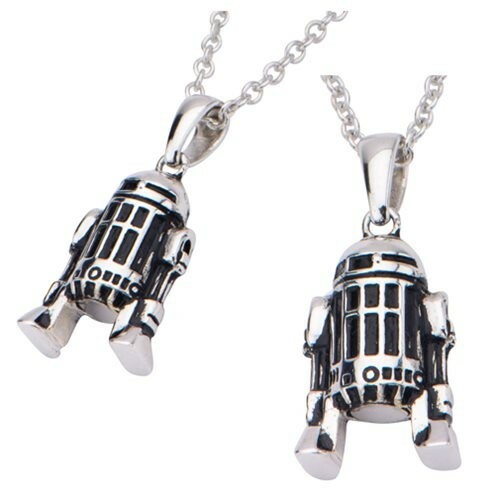 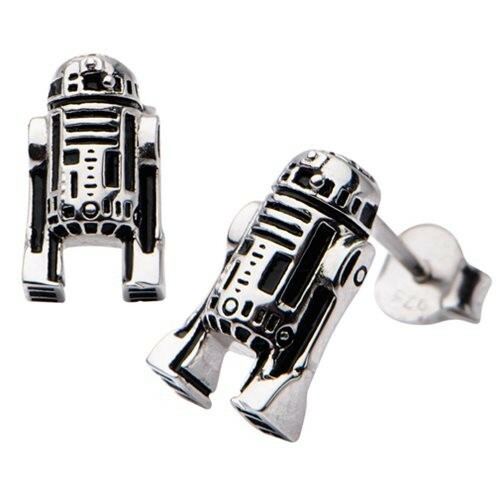 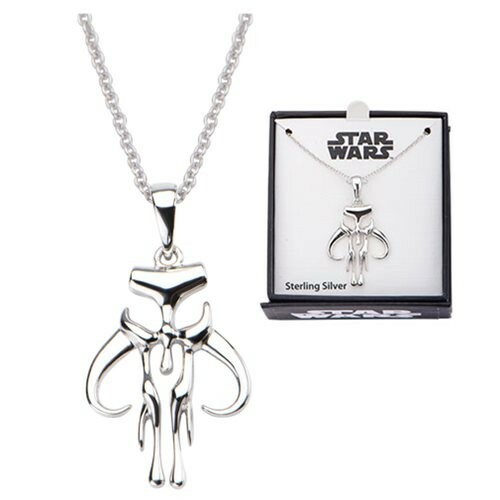 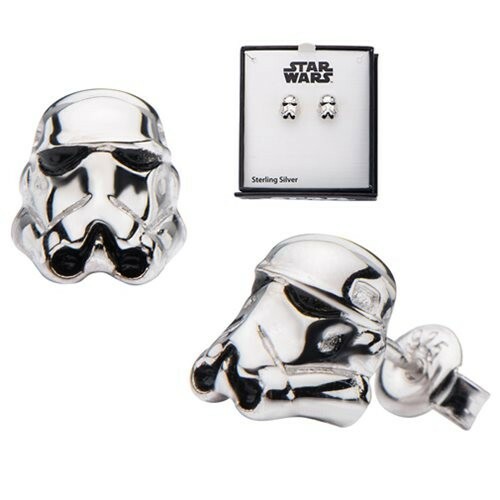 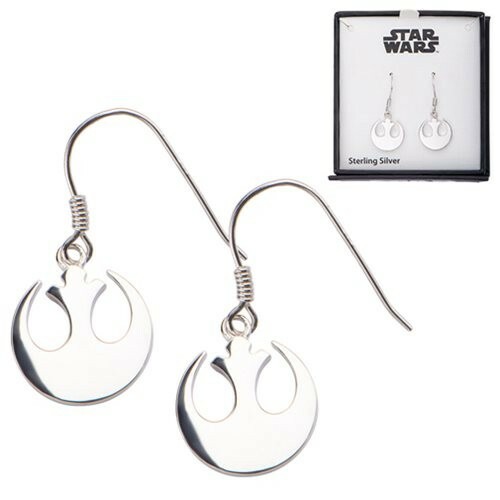 Entertainment Earth has added a huge new range of Body Vibe x Star Wars jewelry to their website! 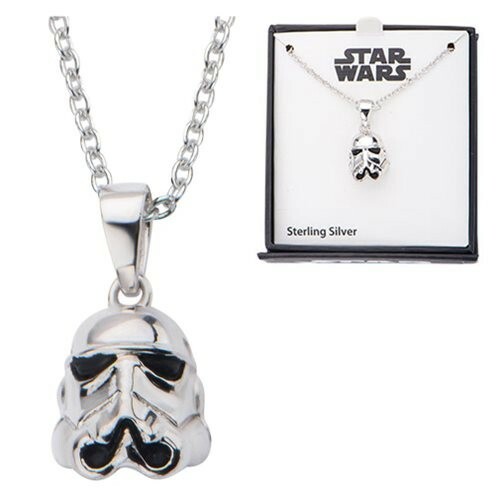 There are 40 new items – I’ve separated them into the two materials (stainless steel or sterling silver) – this second post features the sterling silver items. 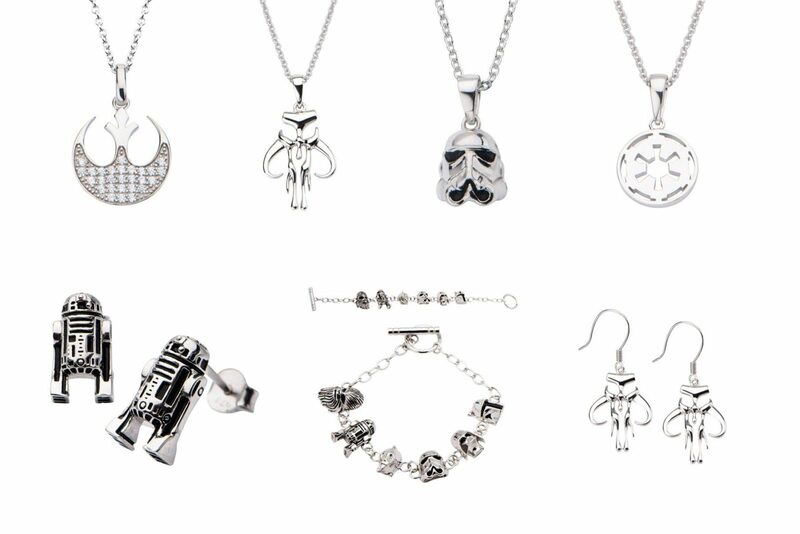 The newly added sterling silver range includes 27 items – necklaces, earrings (stud and dangle), and a charm bracelet. 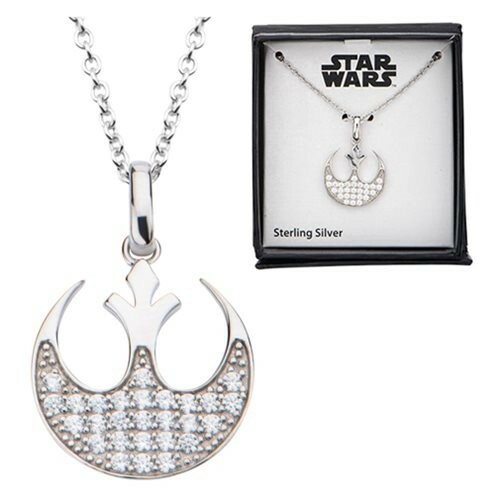 My favorite of this new range is the Rebel Alliance symbol necklace with cubic zurconia stones, it’s so pretty! 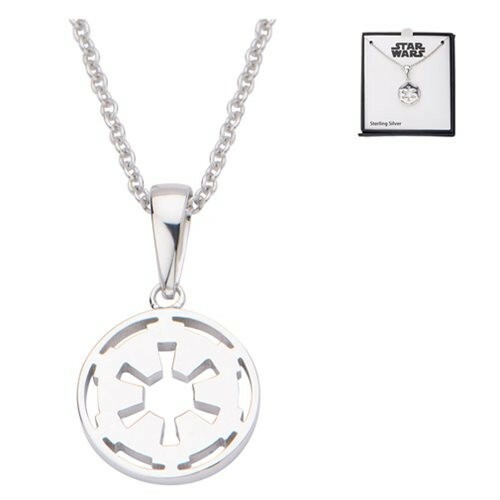 I really appreciate the Body Vibe has begun releasing Star Wars jewelry in sterling silver versions, for those who prefer precious metals. 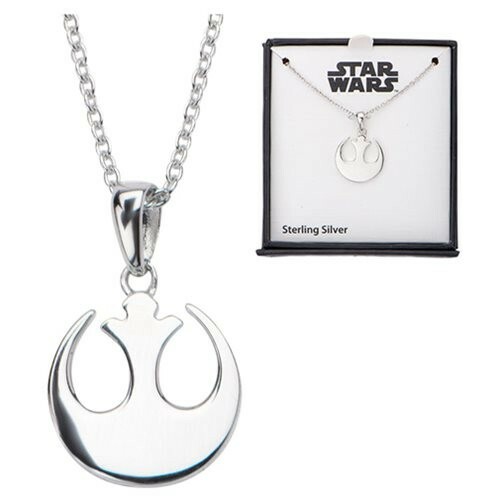 While many of these designs are available in stainless steel versions, these sterling silver items appear to be slightly smaller in size, but I haven’t seen them in person to compare them directly. 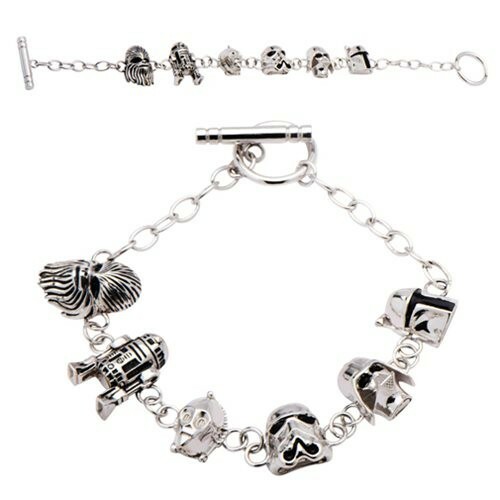 Prices range from US$39.99 to US$129.99 each – these are all pre-order items, with most stock due to arrive in June. 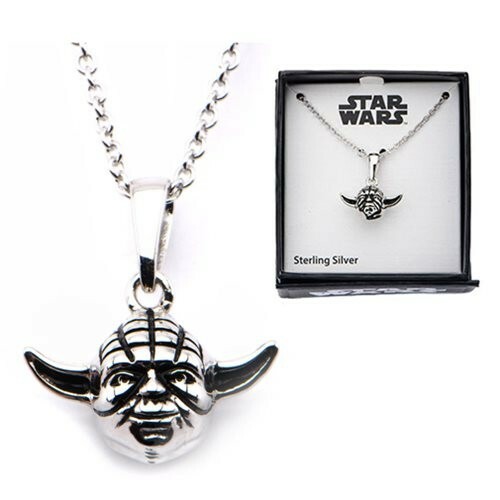 Entertainment Earth can ship internationally, which is great – you can check out the full range of Body Vibe x Star Wars jewelry at Entertainment Earth here.